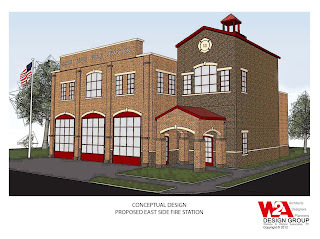 In the news – W2A Design Group is excited to announce that we have been selected by the City of Allentown PA to provide professional architectural services for the new East Side Fire Station! 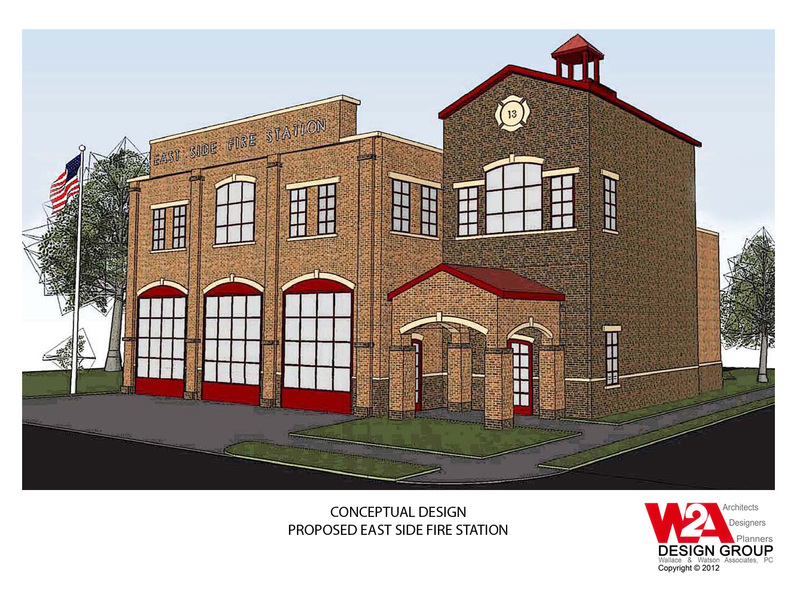 The new state-of-the-art building will replace the existing 50+ year old East Side Fire Station on North Irving Street, and will provide three drive-through apparatus bays on the ground floor, and offices and living spaces on the second floor. Construction is anticipated to begin this summer, with occupancy planned for late 2012.